Because the area overflows with Rosemary throughout the year I love to use it as often as I can. 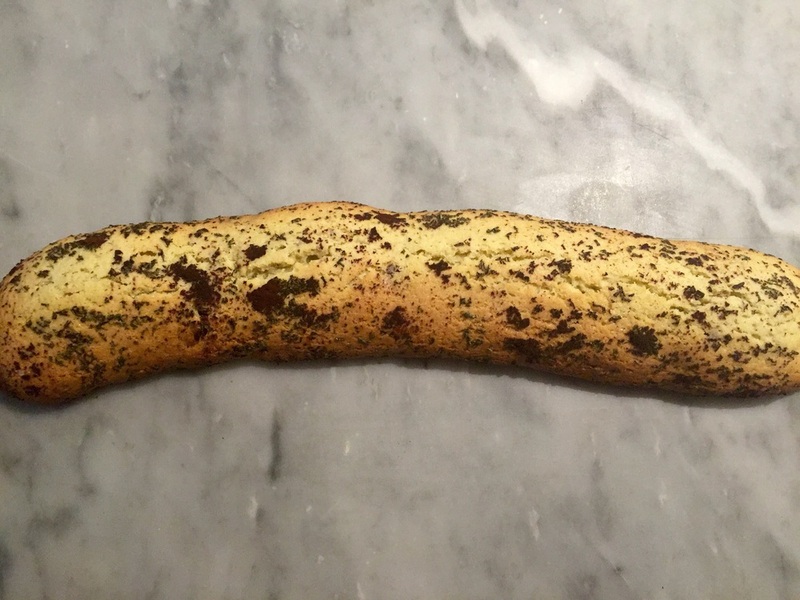 Moreover, as it isn't particularly considered a sweet aromatic, I like the interplay of the rosemary's slight bitterness with the firmness of the cantucci. lightly melt butter on stove top and add the rosemary.